Ireland signs agreement to become ESO’s 16th Member State. On 26 September, John Halligan T.D., Irish Minister of State for Training, Skills, Innovation, Research and Development and Xavier Barcons, Director General of ESO signed the Accession Agreement that will lead to Ireland joining the European Southern Observatory (ESO) — the world’s most productive astronomical observatory. ESO is looking forward to welcoming Ireland and will work with the nation’s astronomers and industry to advance the cutting edge of astronomy. Irish astronomers are set to gain access to the world’s most advanced ground-based astronomical telescopes following the signature of Ireland’s Accession Agreement in Dublin today, 26 September 2018. 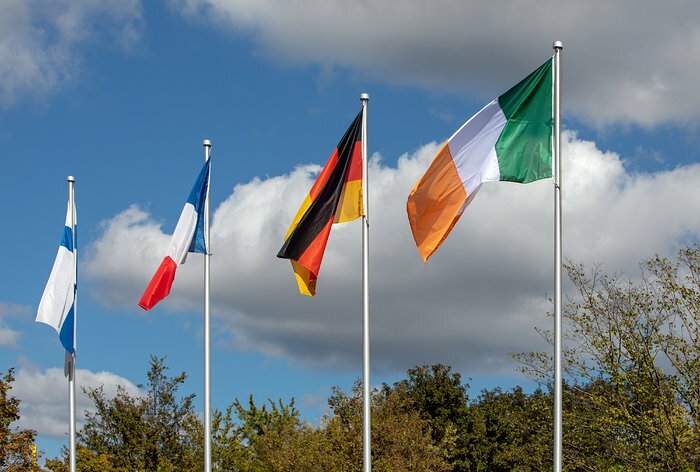 The signing of the Agreement follows the unanimous approval of Irish membership by the ESO Council at a meeting on 6 June 2018. The accession cements the position of Ireland’s astronomical research community as an asset to worldwide astronomy. With the ESO Membership, Ireland gets access to ESO’s world-class suite of telescopes and instruments, including the Very Large Telescope (VLT) on Paranal and the Atacama Large Millimeter/submillimeter Array (ALMA) at Chajnantor, as well as the opportunity to contribute to the construction of the Extremely Large Telescope (ELT) in coming years. By joining ESO, Ireland adds to their already rich astronomical history, stretching back centuries. 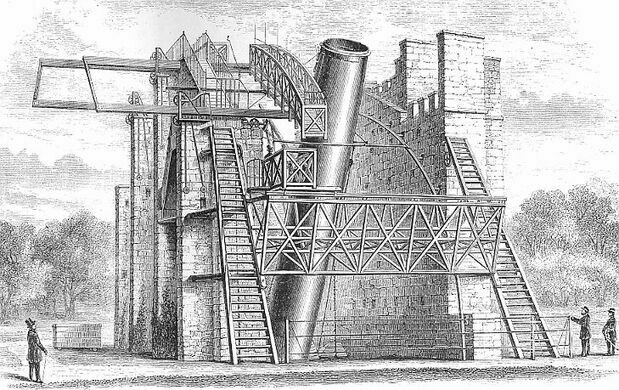 For several decades in the 19th century, Ireland hosted the world’s largest telescope — the Leviathan of Parsonstown — a 1.8-metre reflecting telescope at Birr Castle (whose grounds are now home to I-LOFAR, port of a Europe-wide low-frequency radio telescope). Ireland’s vibrant research community and high-tech industrial sector have supported ESO membership for many years, and will now gain access to a range of instrumentation and industrial opportunities as a result of ESO membership.